In doing so, they’ve turned sports bars on their head. This approach is evident too in the food they serve: popular casual dishes with a fun twist, such as a giant soft pretzel with a beer-laced cheese dip and seeded mustard, their own version of Southern fried chicken with a wicked hot sauce, and DIY hot dogs with accompaniments provided. 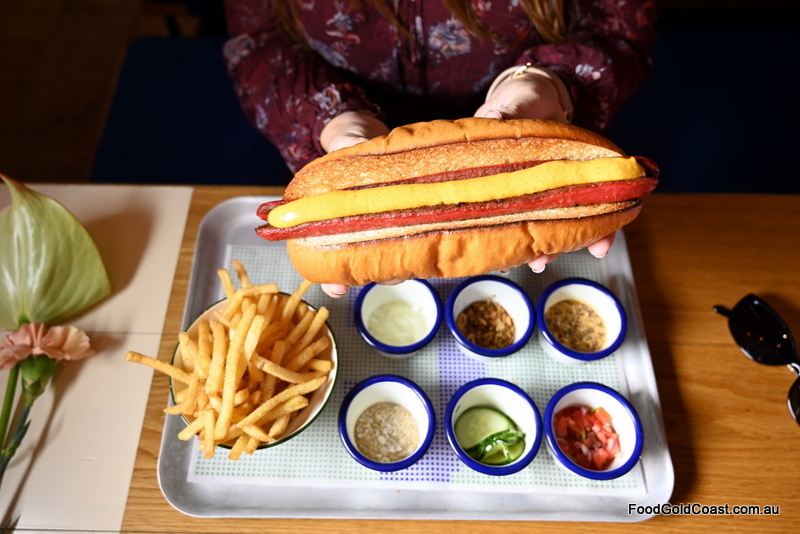 After looking at hot dogs in the US, Copenhagen and Australia, Crafty’s has taken the favourite parts of the best hot dogs worldwide and combined them to make the ultimate DIY Hot Dog. They grill the sausage as you would see on the streets of Chicago, pop it into a large soft Aussie-style bun, then top the dog with a Danish hot dog remoulade. From those inspirational sources, the Crafty’s dog was born. 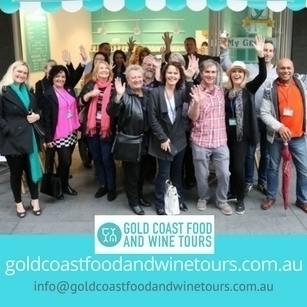 With such a fresh and vibrant take on Aussie culture, who we are and how we live, dine and socialise, Crafty’s is lots of fun for the whole family, date night or group dining. Read our review of Craft’s Sports Bar here. NOTE: This recipe was published in The Sun on 17 April 2019. Chop cornichons, capers and fresh dill. Add mustard, curry powder and Worcestershire sauce. Season with paprika, salt and pepper to your liking. Allow to sit covered in fridge for at least 24 hours to allow flavours to develop.